The pearl of the Amalfi Coast, essential destination for its natural beauty, gastronomic culture and the great hospitality towards tourists! Positano is suspended between sky and sea, also known as vertical city as it grows along the slopes of the mountain that dominates. Full of activities and things to do and see, offers tourists a full proposal for an unforgettable holiday in Positano. One of the greatest writers of the twentieth century, John Steinbeck , Nobel Prize for Literature, said about Positano: “Deeply impressed. It is a dream place that there seems real until you’re at but where you feel all nostalgic with the deep reality, when you left.“. Who visit Positano leaves the heart! It’s the travel that changes your life, where you have to come back for nostalgia and desire. It’s not only a holiday in Positano , but provides many cultural suggestions such as the beautiful Church of Santa Maria Assunta and the remains of the Medieval Crypt recently unearthed. In Summer always at the center of International Event high-profile offers the most to those who like to live intensely the nightlife with one of the finest clubs of southern Italy which is right on the Beach of Positano. 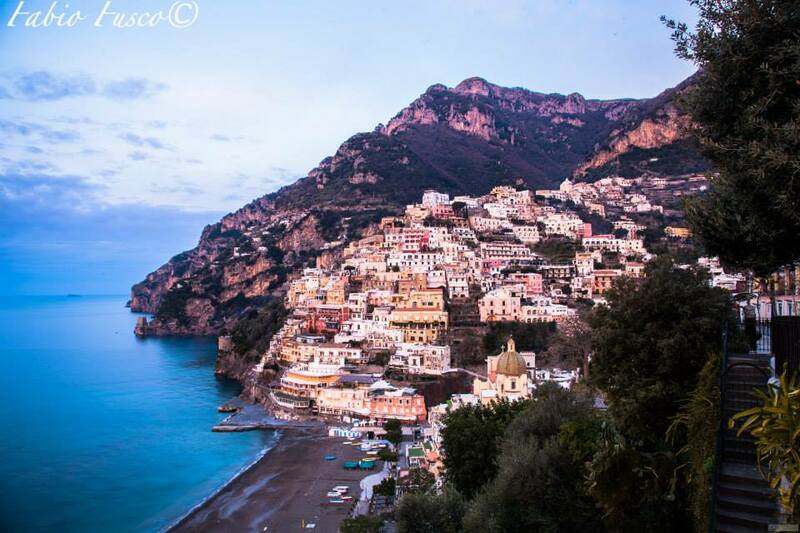 Positano is also nature and relax, the nearby villages of Montepertuso and Nocelle are like small favors, over the years have been able to stand for the great hospitality offer and the special attention for tourists. They can be reached via local bus service and you can make wonderful excursions in the nature of the landscape and appreciate the beautiful scenery of the Amalfi Coast view. 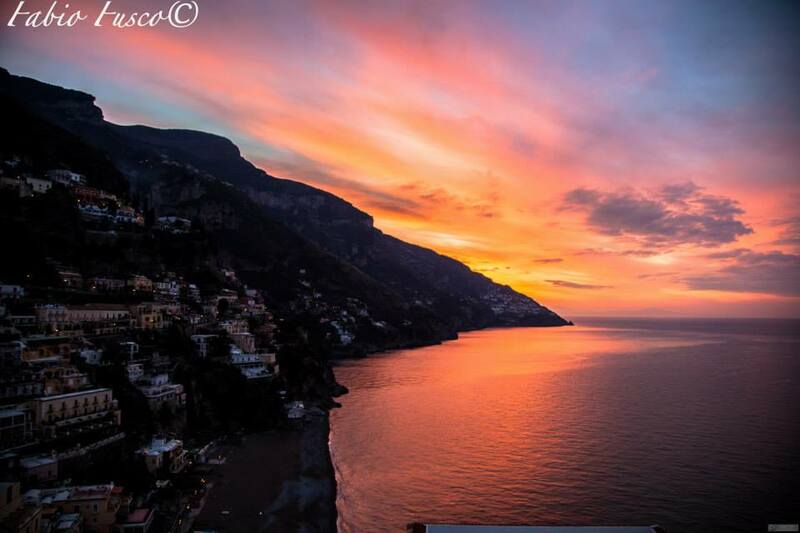 WHY CHOOSE POSITANO FOR YOUR HOLIDAY? Useful tips for a wonderful holiday in Positano. Positano as well as being the most beautiful part of the Amalfi Coast is the perfect place to relax away from the hustle and bustle of the city, yet offers everything the tourist needs, from shopping to dining , from sea to mountain! There are lots of proposal for your accommodation, for all needs and all budgets. All accommodation offer a high level of hospitality and have special care for their guests, cudding and satisfing for all their needs. Both in Positano and in Montepertuso and Nocelle accommodation facilities often offer a nice view on the Amalfi Coast, and a beautiful seaview. In Montepertuso stands Mammarosa B&B , always at the top of Tripadvisor and with its rave reviews. Also restaurants in Positano are all of a good standard, offering a variety of cuisine ranging from the typical and traditional to more elaborate. About shopping , in Positano are typical and characteristic the colorful clothes, that have brought fame to the country since the 60s, the Moda Positano / Positnao fashion made of “patches” was colorful and varied renovated in time today offering simple and refined linen dresses. Also ceramic has become over time a typical product of the Amalfi, favored by geographical proximity of Vietri Sul Mare, home of craftsmanship of colorful pottery.